If you’re looking for classic, beautiful and decidedly unfussy senior photos, I’m the photographer for you. Your session will be fun and relaxed and the images will match that. 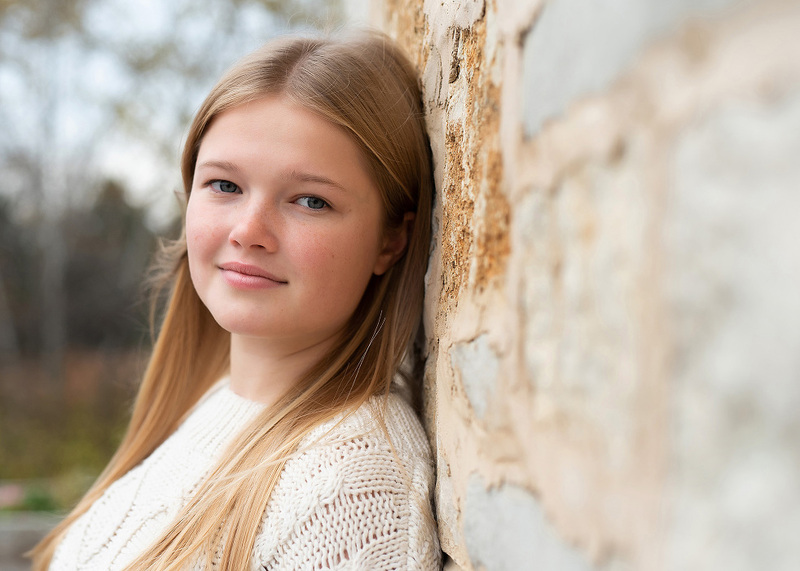 Senior sessions are booked as Simplicity Sessions and can take place in a variety of locations. Get in touch and we can chat about clothing, locations and such. I can’t wait to hear from you!